TecHome would like to welcome Jeremy to the team! 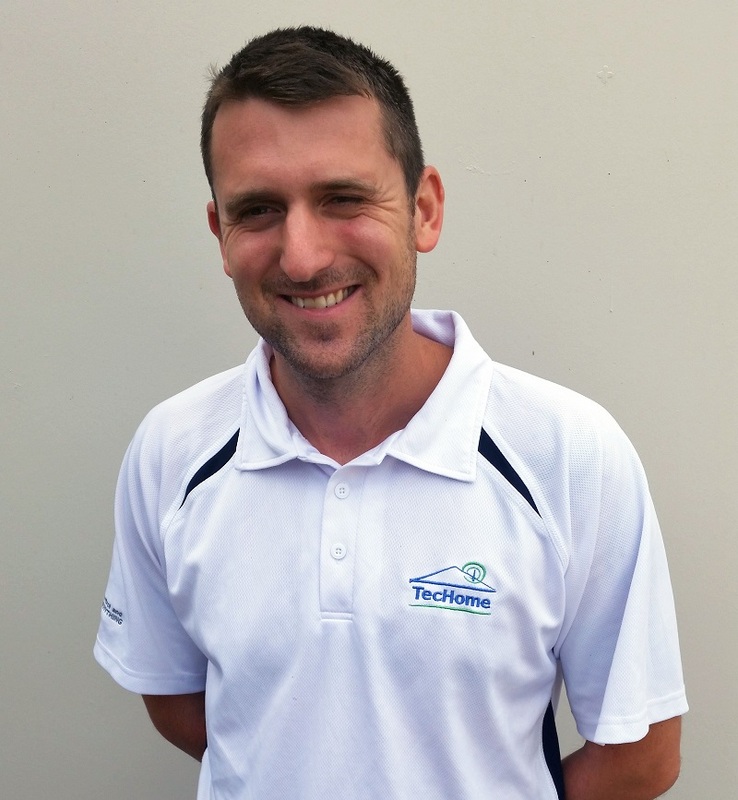 As TecHome’s Sales Support team member, Jeremy’s mission is to assist our Sales Manager, Peter, with all sales related activities including responding to sales and technical enquiries, processing and shipping orders and generally keeping our customers happy. Having only arrived from the UK a few months ago, Jeremy is loving it in Australia and is having a great time working with the TecHome team. And we’re really happy to have Jeremy on board, the extra support he brings to the team is priceless.